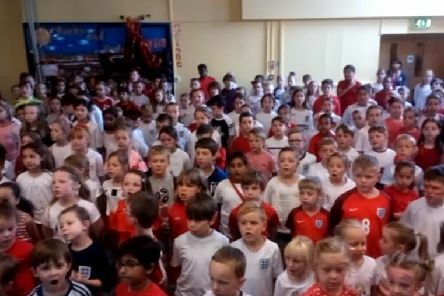 Watch Wootton Primary School pupils sing their little hearts out...Football's Coming Home! 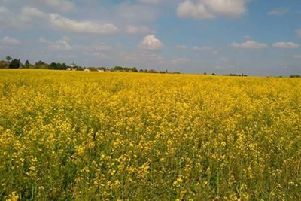 Excited pupils at Wootton Primary School have recorded their own special version of Three Lions. 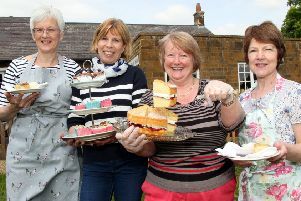 Six of the longest-running Women’s Institute groups celebrate their 100th anniversaries this year, as the county branch reveals grand plans for its own centenary celebrations. 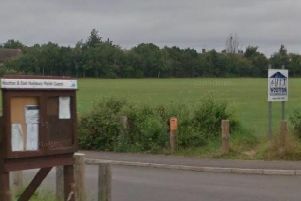 A man whose daughter was knocked over by a dog in a Northampton playing field was then head-butted by the offending owner. 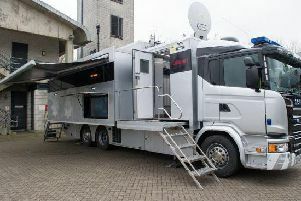 A mobile police unit that can view footage from body-worn police cameras, drones and the force helicopter has been demonstrated to a visiting minister. 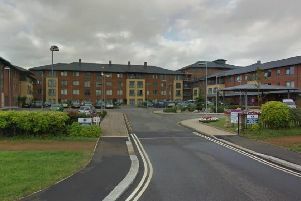 A specialist dementia care village playing host to around 300 flats in Northampton is set to go ahead on the Wootton Hall site in 2018. 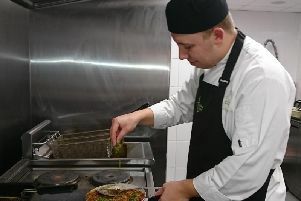 A cook who works out of a Northampton school will attempt to impress national judges with his signature tagine dish. 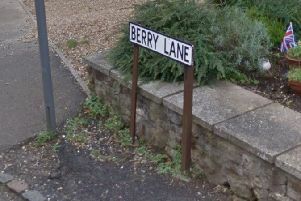 A car, which was parked in Northampton, has been damaged by teen boys who jumped on its bonnet and roof. 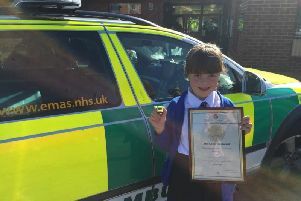 A Northampton schoolgirl who called for paramedics for her ill sister has been presented with an award for her bravery. 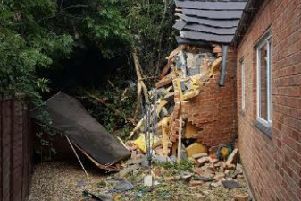 A lorry has caused extensive damage to a house after it left the A45 and crashed into the property. 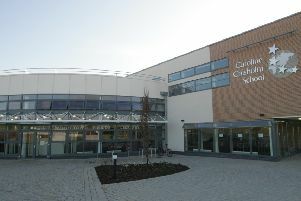 Year 13 students at Caroline Chisholm School are celebrating the schools best ever sixth form results. 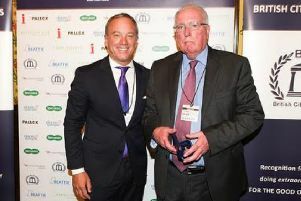 A Wooton man has been recognised at the House of Lords for his commitment to education in his community. 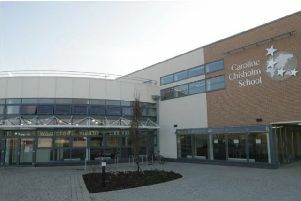 Students at a Northampton secondary school have been warned to be vigilant walking to school after a man approached a sixth form student and attempted to engage her in an “inappropriate conversation” before offering her a lift. 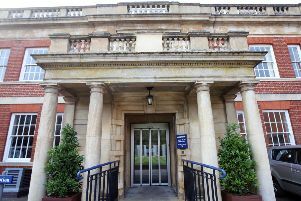 The Secretary of State for Education has agreed to enter into a funding agreement with Northampton Free School Trust for Wootton Park School. 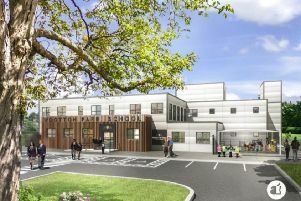 An artist’s impression of the temporary buildings of the school being built on the police headquarters site in Northampton has been revealed. 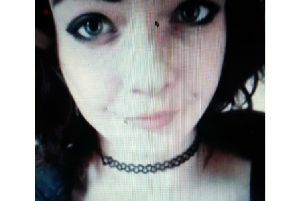 A 15-year-old girl who went missing has now been found. 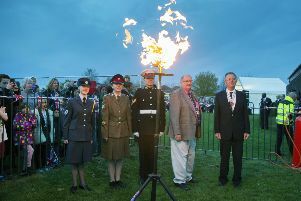 Northampton joined places around the country in lighting its commemorative beacon to mark the Queen’s 90th birthday. 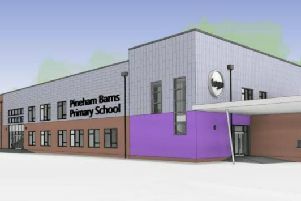 A primary school is set to open in a new housing estate in Northampton in September 2017. 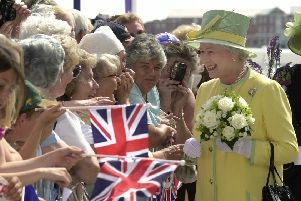 A beacon will be lit in Northamptonshire next week to mark the 90th birthday of Her Majesty the Queen. 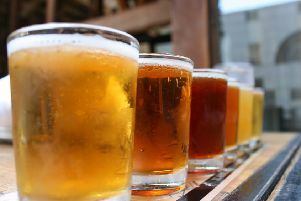 A Northampton businesswoman wanting to store craft beer in her residential garage has come up against opposition from neighbours, which has led to a formal licensing hearing.